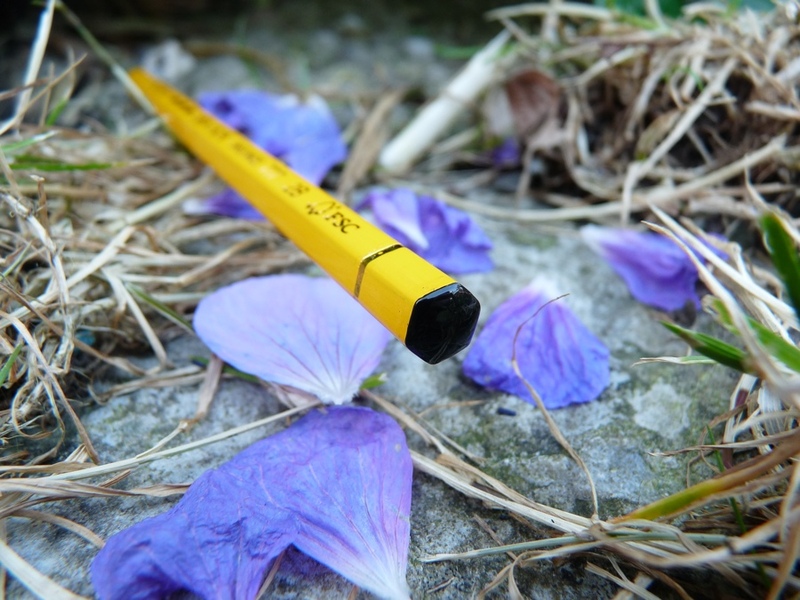 Caran d’Ache Technograph 777 pencil review – Pens! Paper! Pencils! The Caran d’Ache Technograph 777 is a cedarwood pencil with a bright yellow water-based varnish. The wood comes from sustainably managed forests. 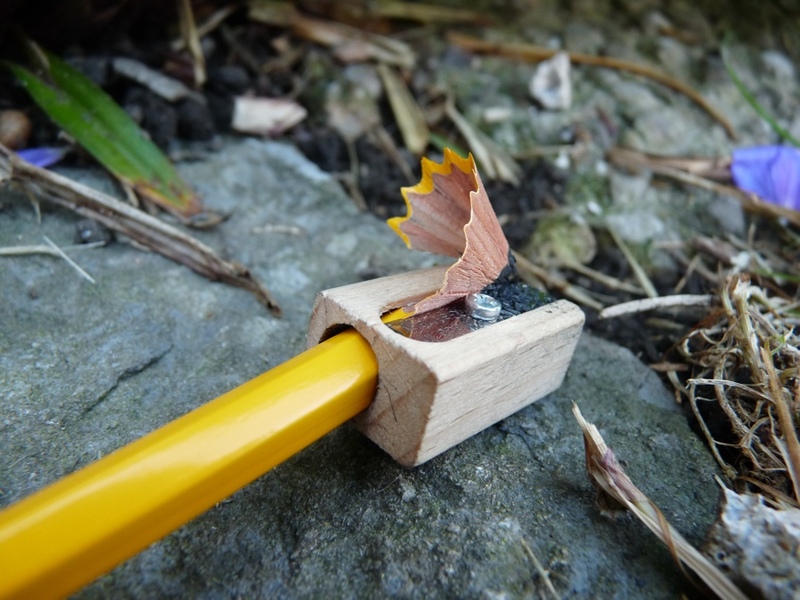 This is a well made pencil. The hexagonal barrel looks good (if you like bright yellow) and the finish is extremely sharp. The lead is available in twelve grades from 4H to 6B. It’s smooth, though not as smooth as a Blackwing or Tombow Mono 100. 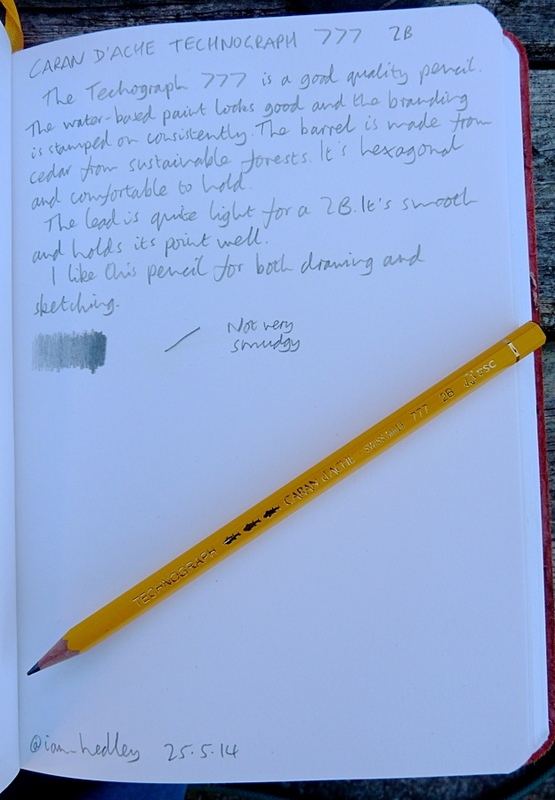 I reviewed the 2B pencil, which is not as dark as most 2Bs. It kept its point well but that may be because it’s quite hard for a 2B. 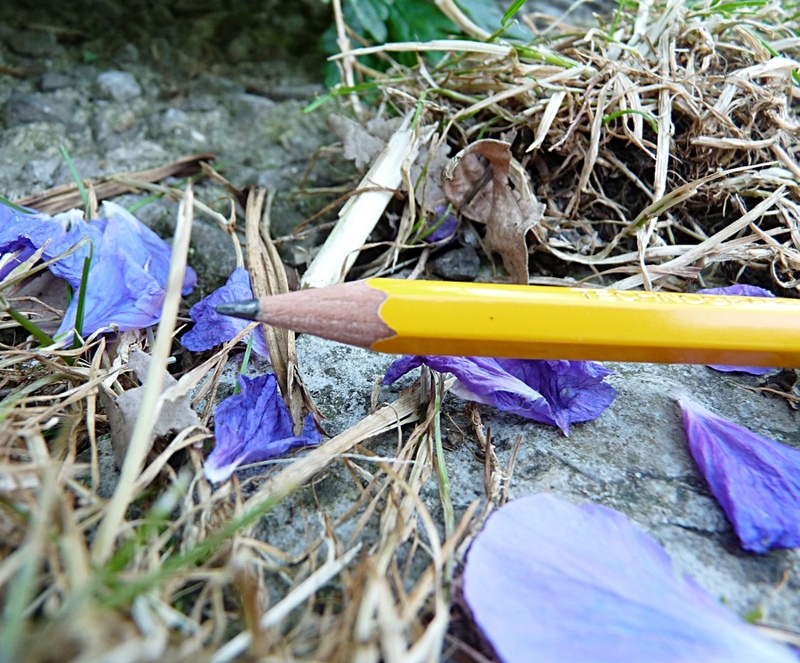 Friday’s sketch was drawn with this pencil. The Technograph 777 is quite expensive for a pencil. 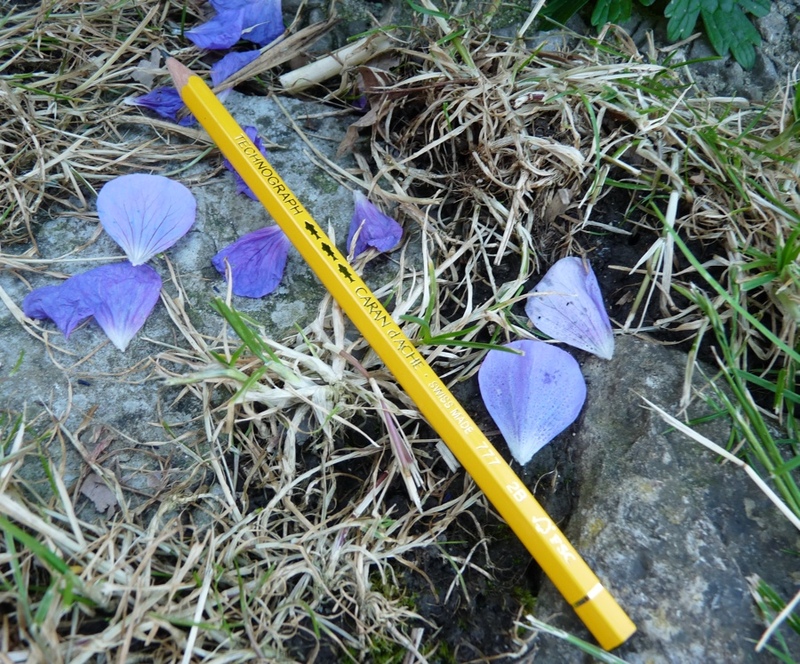 While it’s a good pencil for both writing and sketching – I do enjoy using it – it doesn’t quite justify its price. The Faber-Castell 9000, for example, is almost as good but costs little more that a third as much. These are nice looking pencils which perform well, I have only one (F grade) which I haven’t used much. You compare them to the Faber Castell 9000 which are also good and cheaper. I use one of these in B grade (a little harder than some I think) but the green water based varnish is wearing away; is this likely to happen to the Caran d’Ache 777 ? To be honest I don’t know. I haven’t used this one for long enough to be able to tell.